I recommend considering the time your ceremony starts to ensure the best lighting for your photos, and to get the most out of your wedding photography. 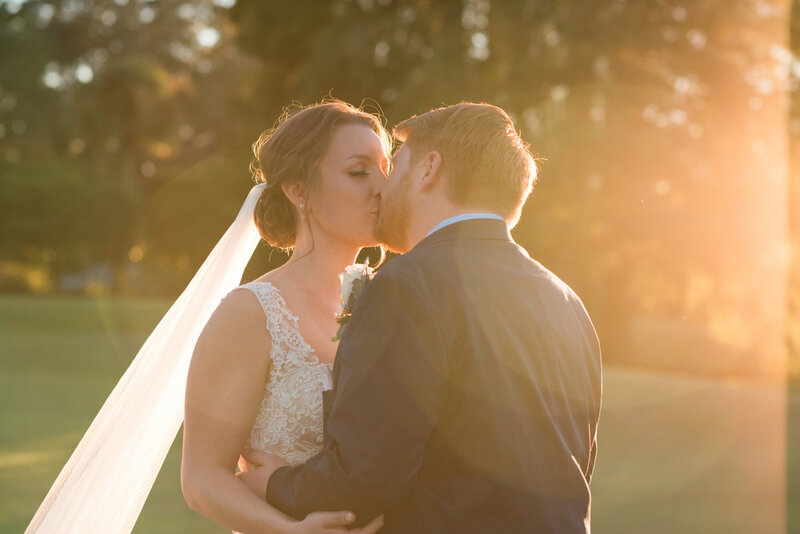 Two factors that will affect the ceremony start time are the sunset time and whether or not you are doing a first look. To figure out the sunset time on your wedding date, go to this link and input your wedding date.